What can I say about margarine that’s hasn’t already been said, a less saturated fat version of butter with all the same flavor characteristics. Just thinking of it stirs up emotions…margarine spread on English muffins in the morning, or drizzled on popcorn, YUM!…then reality…oil stains down the front of my shirt…! @#$%^&*…Now what? Not to worry I have the secret solution. Test for colorfastness before proceeding: Take the stain removal product and apply small amount to a white towel. Take that part of the towel and blot a hidden area of the garment to see if color transfers over to the white towel. If the item is not colorfast start with step 1, use caution as this will still remove color. If the item is colorfast, than skip directly to step 2. 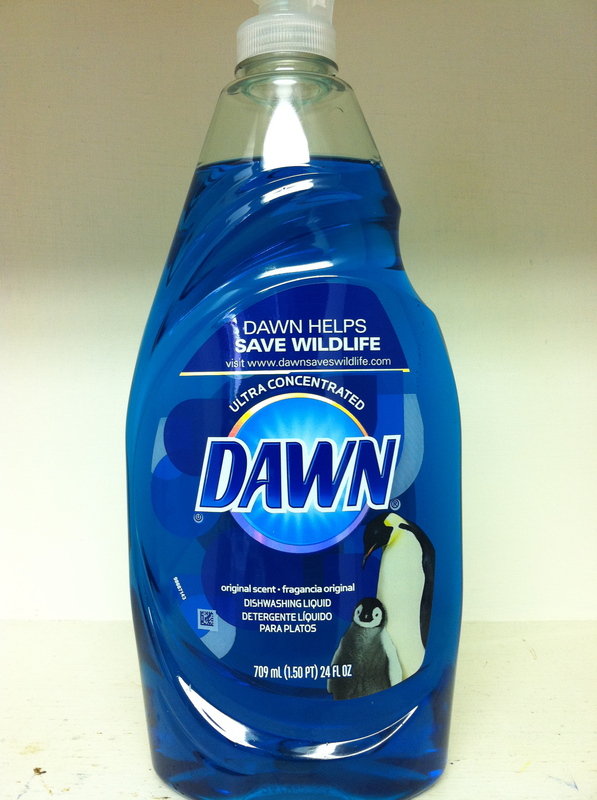 Apply the Dawn Dishwashing Liquid directly to the margarine stain. Tamp the margarine stained area with a toothbrush to help the Dawn penetrate the oil stain. 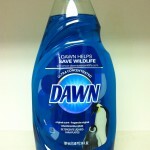 Let the Dawn penetrate the margarine stain for a few minutes. Rinse the margarine stained area with fresh water. 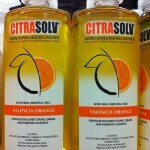 If the first steps did not achieve adequate results then continue with a citrus base oil degreaser. 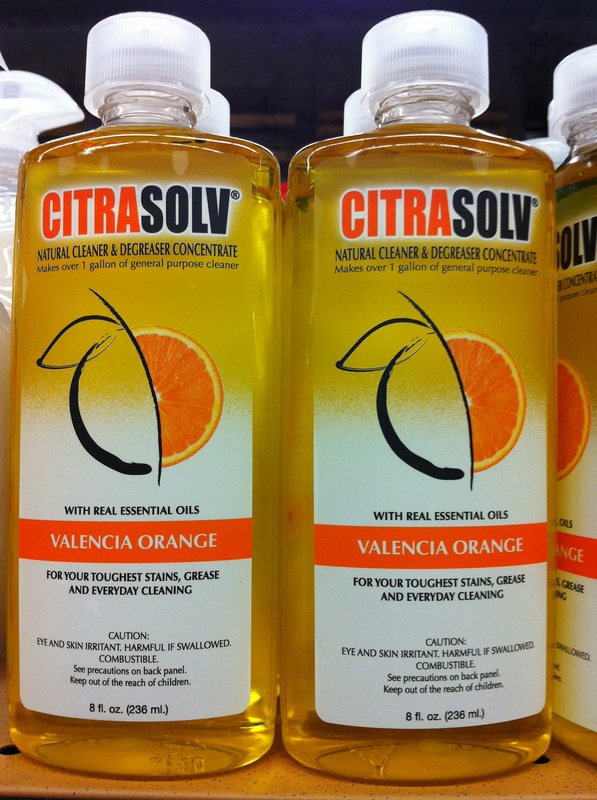 Create a margarine stain spotting solution with 1 part Dawn Dishwashing Liquid, 2 parts CITRASOLV degreaser, and 2 parts water. Apply the margarine stain spotting solution directly to the margarine stain. Tamp the margarine stain lightly with a soft brush (toothbrush) to help the solution penetrate into the oil stain. Let the margarine stain solution penetrate the oil stain for a few minutes. Rinse margarine stainrd area with fresh water. Oil stain may be stubborn, repeat these steps again if necessary. FINISHING by cleaning the entire item per manufacture care instructions. Even benign spotting agents such as these will oxidize and yellow over time. How to Remove Grass Stains from a Overcoat. How to Remove Ice Tea Stains from a Overcoat.